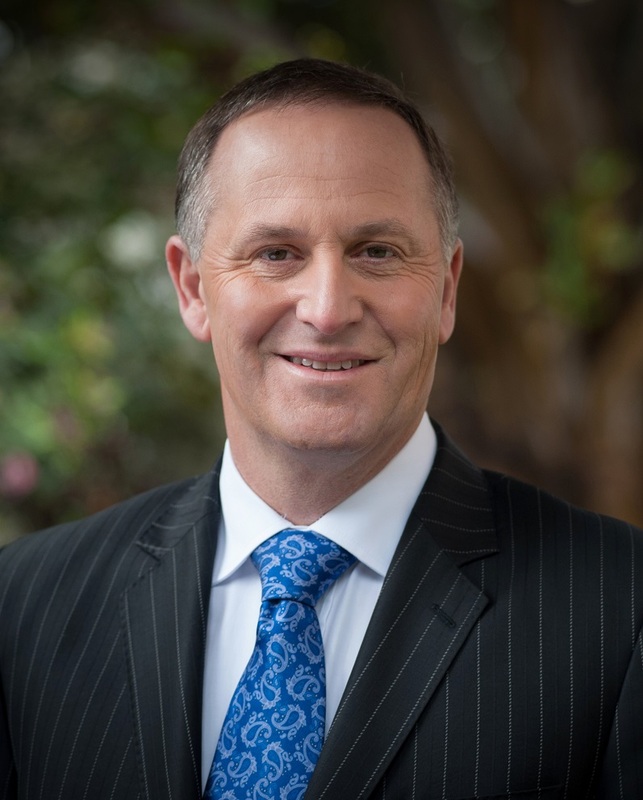 Prime Minister John Key will make an official visit to Fiji next month – the first by a New Zealand Prime Minister since Fiji’s leader, Frank Bainimarama, seized power in a coup 10 years ago. Fijian media say that Mr Key will be there from June 9 to 10. Diplomatic relations between the two countries were all but frozen after the coup and only restored after Fiji followed through on promised elections in 2014. Mr Key met Mr Bainimarama in New York last September, when both were at the United Nations, and the Foreign Affairs Minister, Murray McCully, visited Fiji in February in the wake of Cyclone Winston.